We want to help you ACHIEVE your FITNESS goals and BE the best YOU. 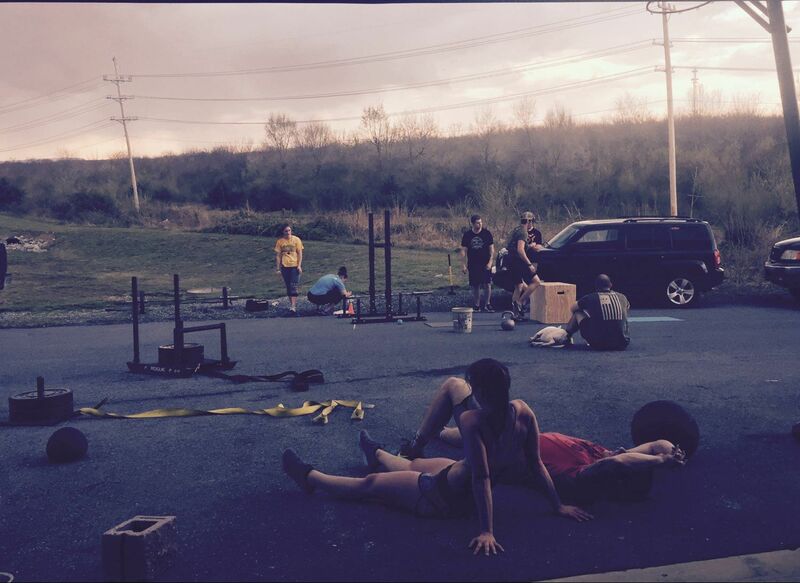 Our community-driven CrossFit box strives to be the place where your athletic talent grows. At CrossFit Winchester, we welcome all levels of fitness!